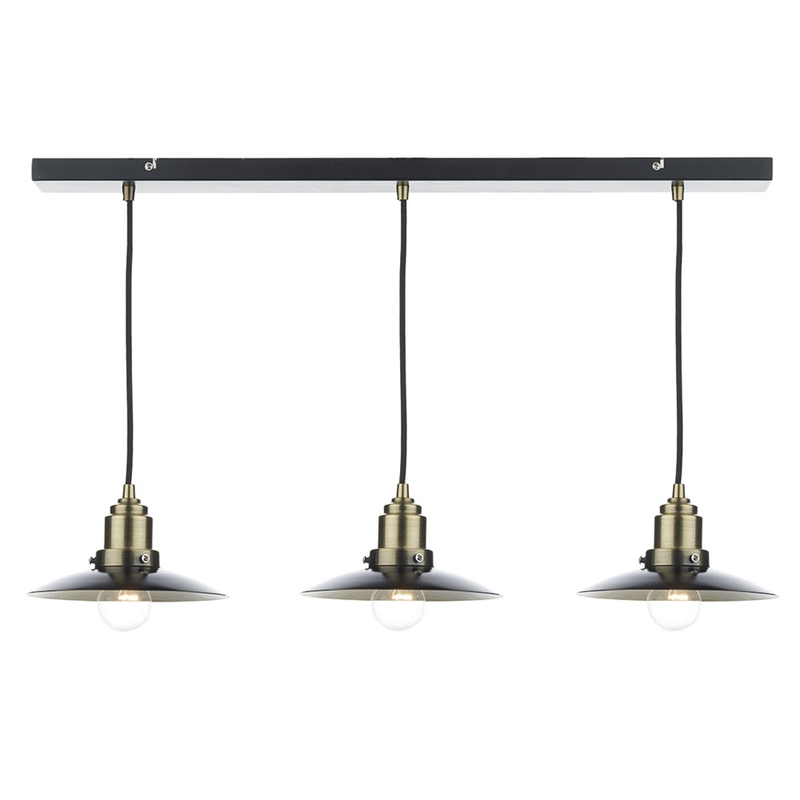 A charismatic bar pendant featuring a 3x 2 tone retro pendants. 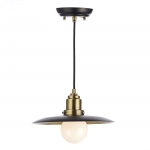 This bar pendant in antique brass and black design creates a simple yet elegant addition to any home. 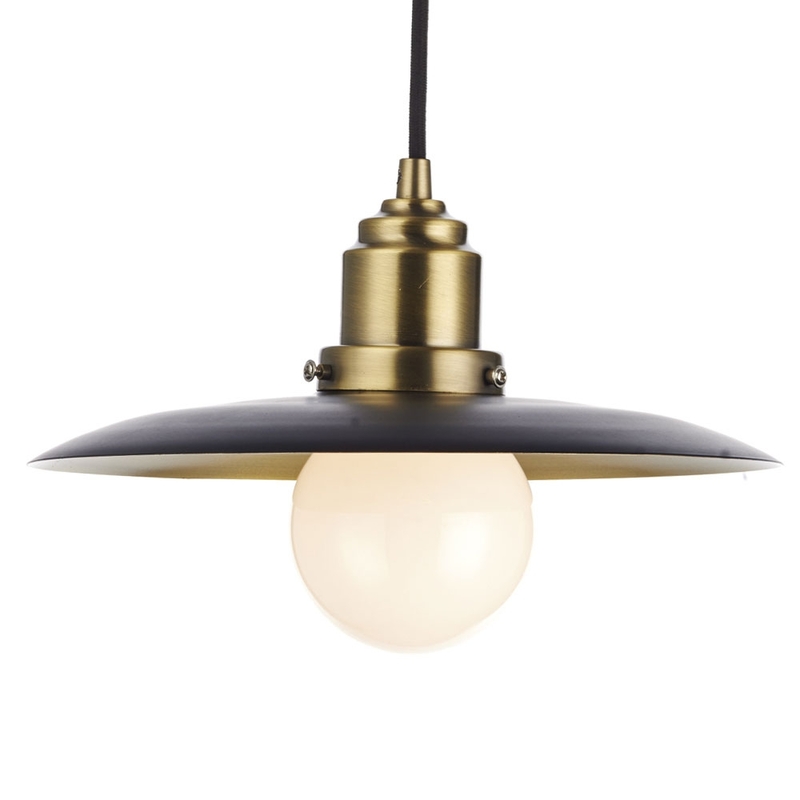 Supplied with a black and antique brass bar light fitting with black braided cables. 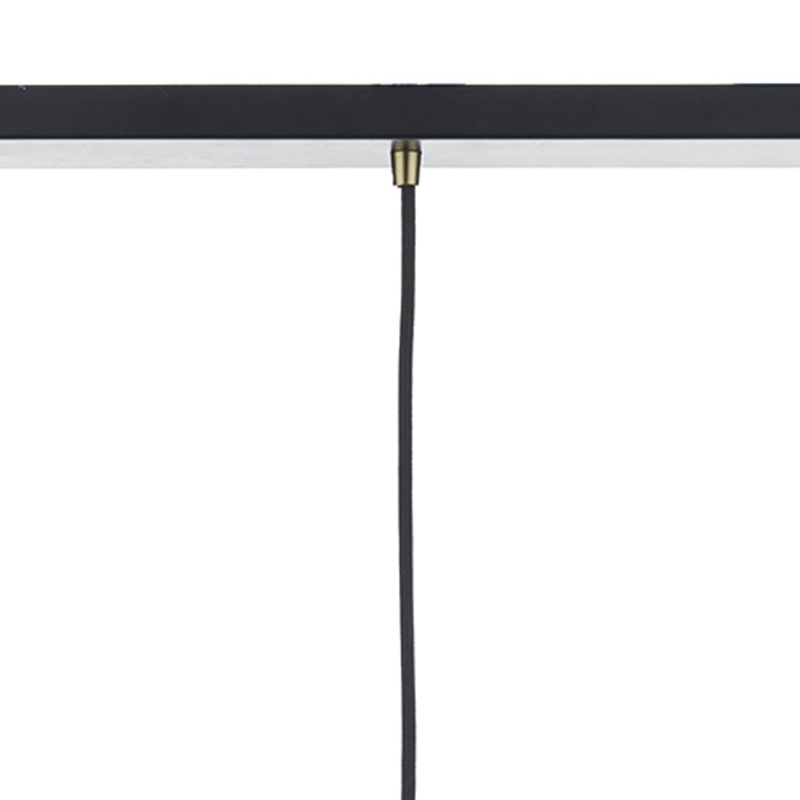 (Min 300mm - Max 1300mm). 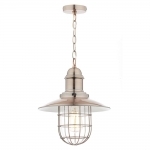 This is an electrified pendant and should be installed by a qualified electrician.